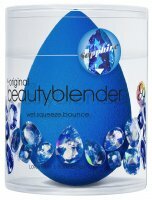 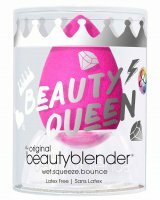 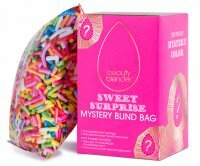 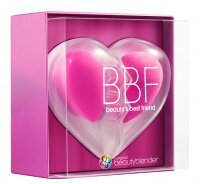 BeautyBlender - All the make-up and styling lovers know the main product of this brand - make up sponge. 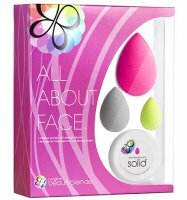 Other products such as Solid soap, product mixing palette, and Micro Mini sponges have also become very popular. 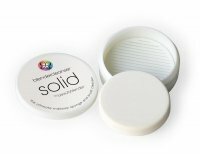 High quality materials, attention to detail and professional manufacturing make consumers often go for these accessories. 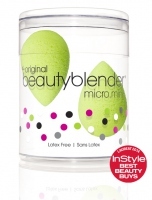 BeautyBlender's original make-up sponge is natural, durable and perfectly affects complexion. 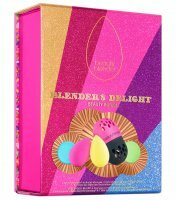 Such effects are not achievable in any other way - it is unique. 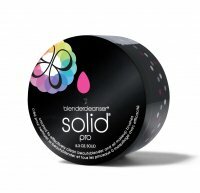 It is a good idea to choose professional tools to enjoy flawless make-up on a daily basis. 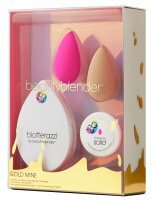 Beautyblender - Page 1 of 1, 33 products.